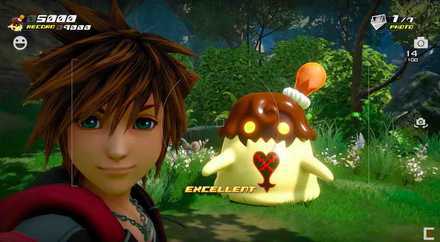 Kingdom Hearts 3 will feature a number of mini games that players can engage in when not progressing through the game's main story. This page contains information of what we know about them so far. 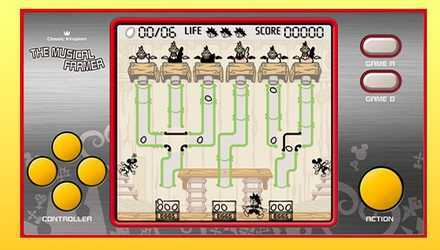 Classic Kingdom is a mini-game that features a retro design and simple gameplay. It can be played as one of the mini-games on the Kingdom Hearts Union Cross (KHUx) mobile game. 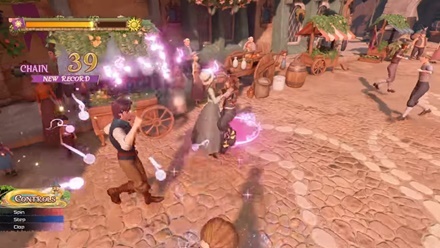 Achieving a high score in KHUx allows players to obtain the keyblade Starlight in Kingdom Hearts 3. 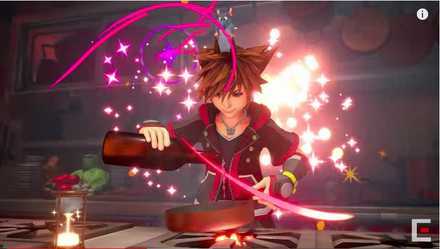 Cuisine is a cooking mini game that lets players create various dishes that temporarily boost Sora’s different stats in battle. The mini game can be accessed upon arriving in Twilight Town and bringing certain ingredients to Little Chef. 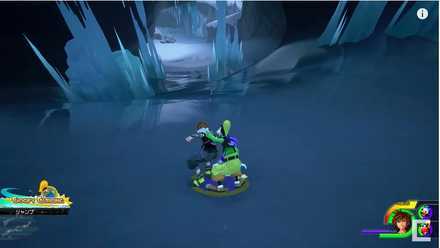 A snowboard mini-game can be played in Arendelle called Frozen Slider. After going through the mini-game as part of the main story, Frozen Slider will be unlocked. Players can challenge themselves to obtain the highest score possible. 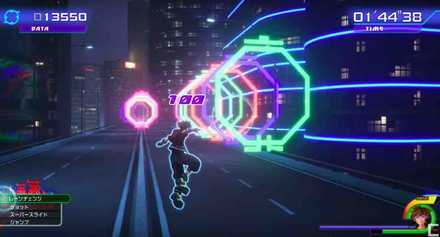 A mini-game called Flash Tracer can be accessed in San Fransokyo. The gameplay requires players to collect rings pf Data in a time-attack style running game. 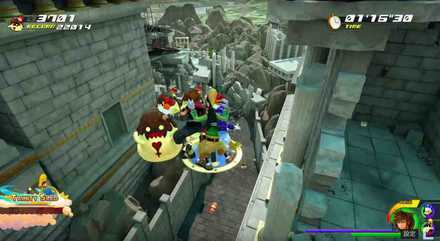 Kingdom Hearts 3 Photo Missions mini-game requires the player to shoot various events and scenes to earn rewards in the game. A series of mini games can be initiated for various worlds, beginning in Olympus until San Fransokyo. They require the player to find or collect several Flan Heartless throughout each of the mini games. 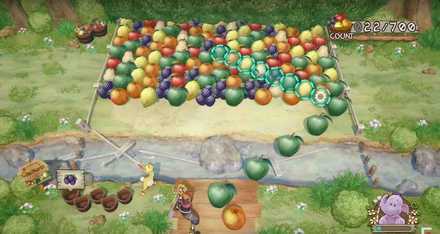 A fruit-themed mini-game called Fruit Shot can be played in 100 Acre Wood. It strongly resembles classic arcade game Puzzle Bobble. 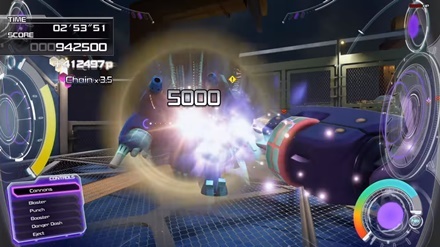 Veru Rex: Beat of Lead is a first-person shooter mini-game in the Toy Box where players fight hordes of mechanized enemies while piloting a robot. Festival Dance is a mini-game in the the Kingdom of Corona where Sora must dance by following specific moves to achieve a high score.